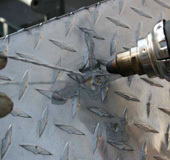 Don't leave your project exposed to the risks of unqualified welding work. Instead, partner with the team that's been pleasing customers in the farm industry for years. 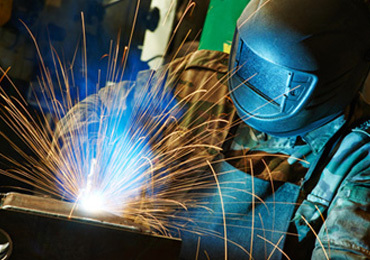 We are a one stop shop for all your welding needs. We don't treat "small jobs" any different than the "biggies". Every customer is just as important to us. 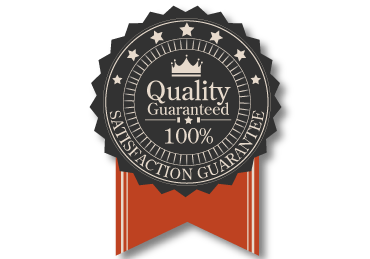 Choosing Spring Creek Repair to build your custom project could be the easiest decision you ever make. We will work from discussions, pictures or from scratch to take the customer's ideas and bring it to life. 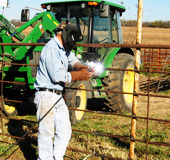 Spring Creek Repair works hard to provide custom welding solutions to the farming challenges of today. 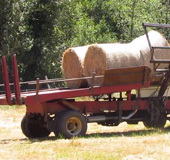 Whether you are looking to increase the load capacity on a bale wagon or another modification idea you have, we will analyze and assess the request and find a solution to fit your needs. 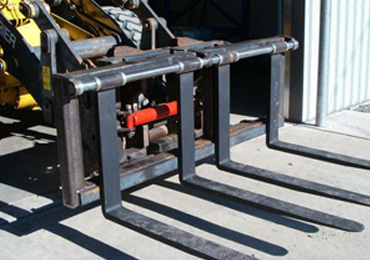 When it comes to fixing broken steel in the field, there are three steps to master: Cutting and removal of the failed component, preparation of the new joint/part, and welding and cleanup. At Spring Creek Repair we take care of all these steps so you don't have to worry about it, we are a master in our field. From steel panels to loading chutes and just about any other livestock handling equipment that needs repairs, we can help you. 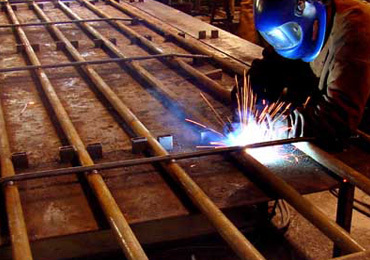 With years of experience there isn't a welding job we can't help you with. 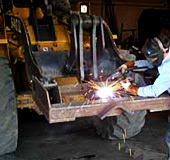 We repair all types of welding, including farm machinery, piece work, skid loader bucket repair, and custom made trailers. Spring Creek Repair also does job shop piece work - no job is too small!